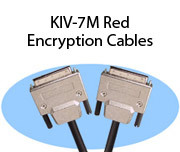 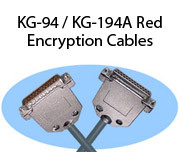 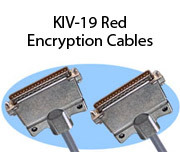 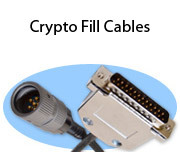 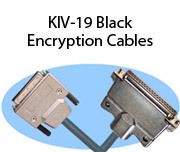 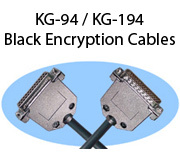 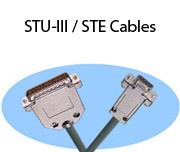 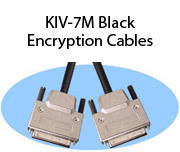 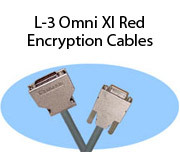 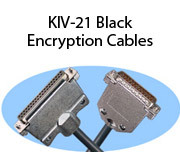 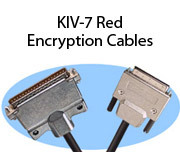 Stonewall manufactures cables to connect encryption devices to any compatible OEM device. 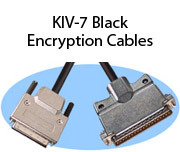 Every cable is available in custom length and tested twice for 100% reliability. 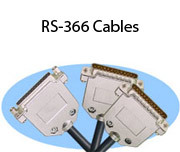 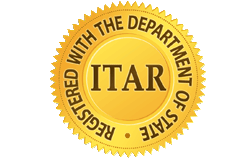 Our knowledgeable sales and technical support team can configure a cable specifically for your application.